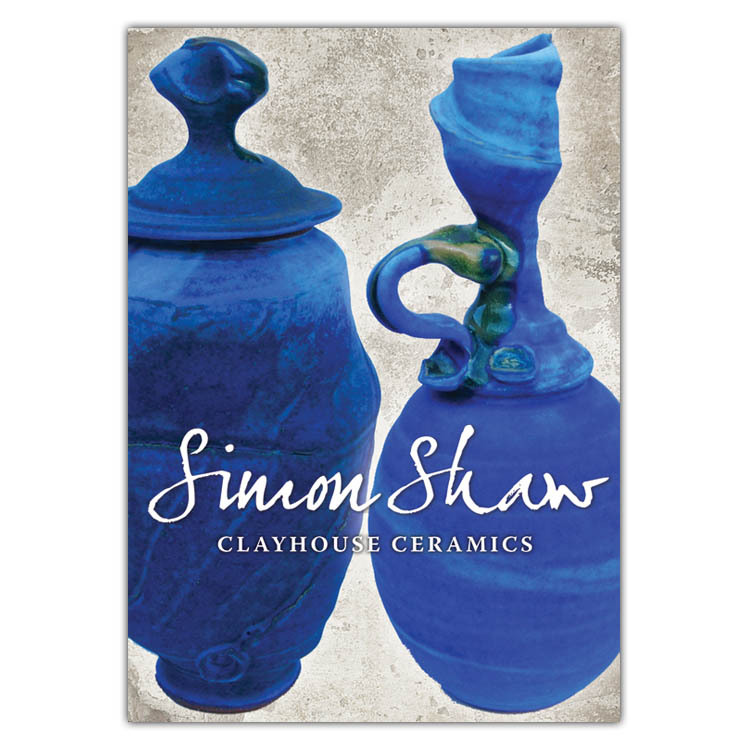 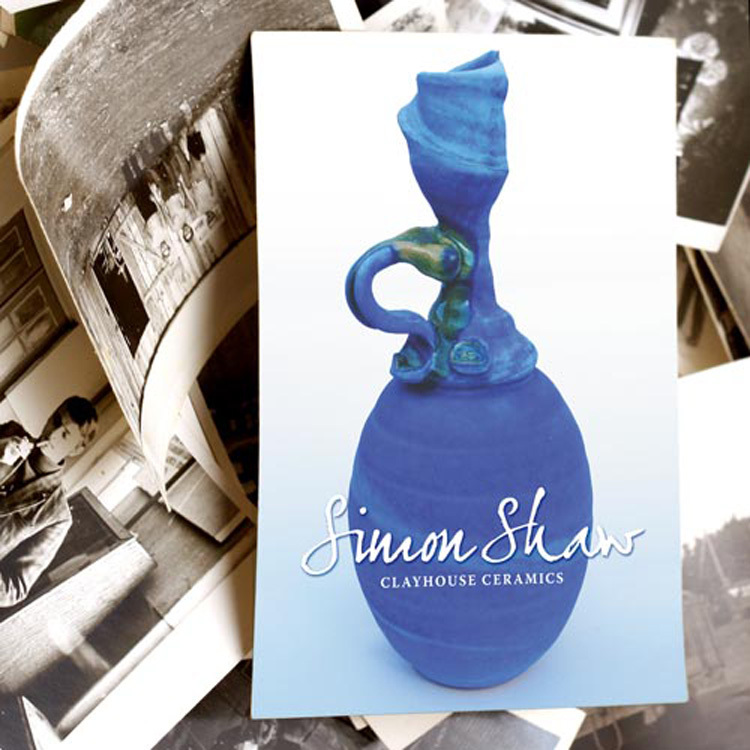 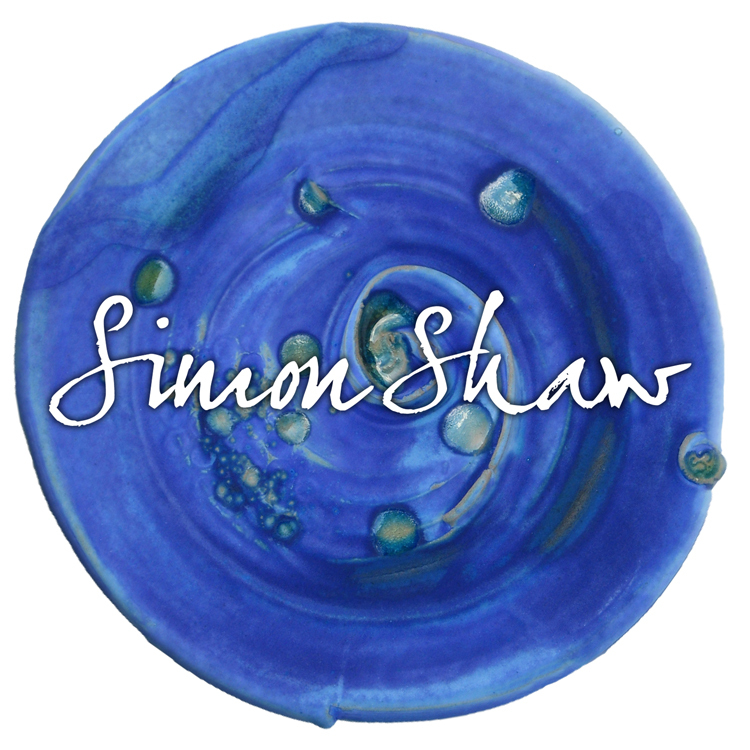 Simon Shaw’s beautiful ceramics can be seen in galleries across the UK including Liverpool’s Bluecoat Display Centre. 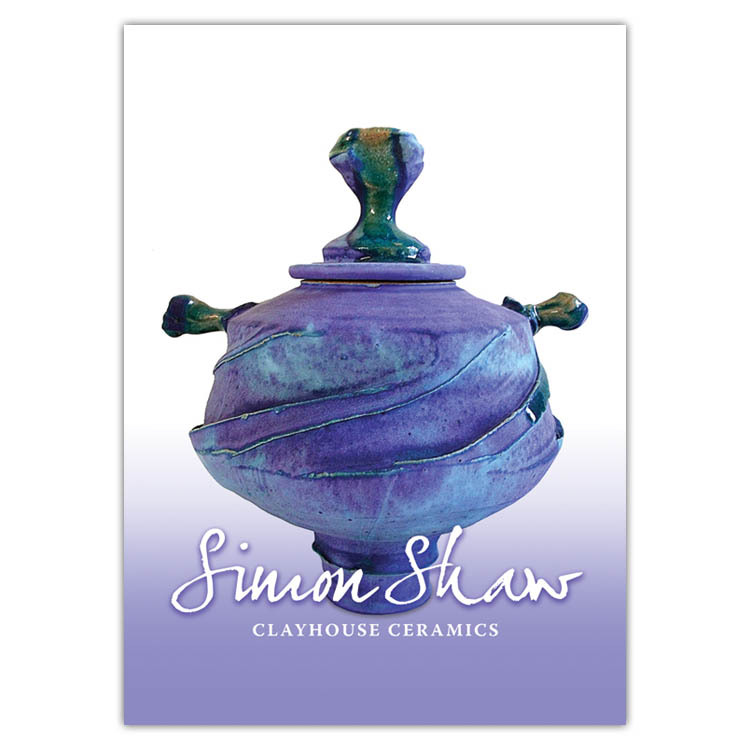 He needed a logo that didn’t dominate when used in conjunction with images of the ceramics. 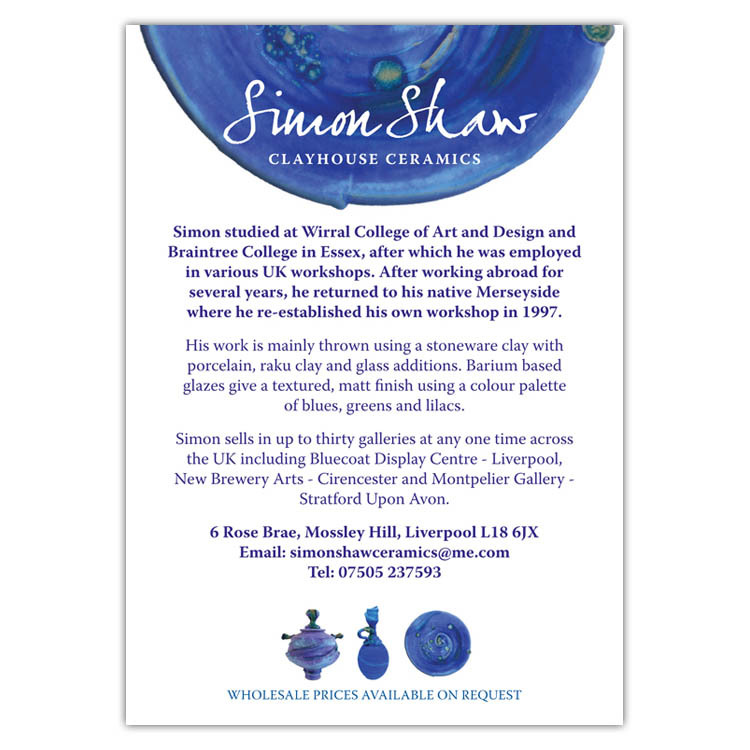 This was achieved nicely with the design of a bold, yet sensitive logotype and range of promotional cards.